Physical therapists are healthcare professionals who are skilled in a variety of treatments. There are plenty of reasons you would want to visit a physical therapist. You may need to see one to help treat chronic pain. You may need help overcoming an injury. Or, you may need a professional’s guidance about better fitness or athletic performance. Regardless of what you need, if live in Ellisville, Missouri, and you want to improve your physical condition, you should schedule an appointment with a physical therapist at Excel Sports & Physical Therapy. When you come to our Ellisville clinic, you’ll meet your physical therapist who will care for you throughout the duration of your treatment. He or she will examine your condition and make a treatment plan. This treatment plan will be personalized to your needs as an individual. We consider the severity of your condition and other variables, like age and medical history. Manual therapy — Also known as hands-on therapy, manual therapy includes techniques that require the use of your physical therapist’s hands to manipulate or massage the injured parts of your body. Your physical therapist may use different forms of manual therapy for your treatment. In some cases, joint mobilization is all that’s necessary. Other people may need strain-counterstrain or high velocity, low amplitude thrusting techniques. 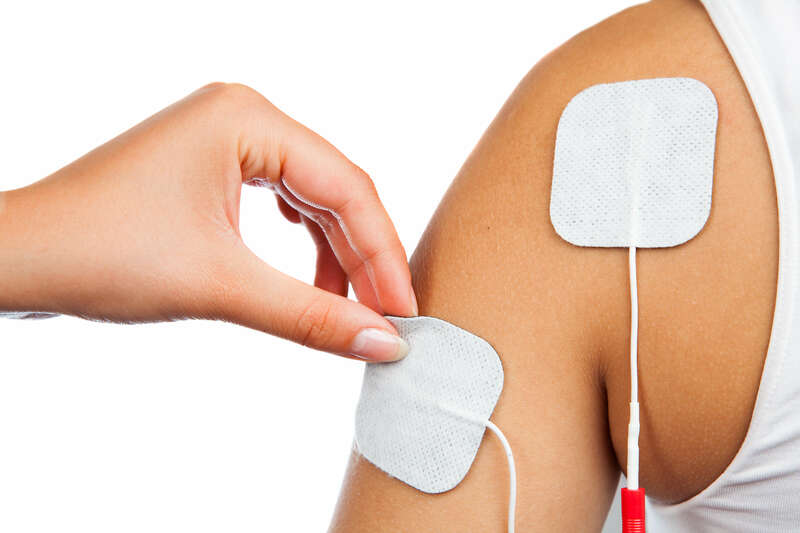 Electrical stimulation — Electrical stimulation is a method we use to help reduce pain and improve muscular strength while recovering from an injury. All you do is relax while your physical therapist connects an electrical stimulation machine to your injured area. This machine releases controlled bursts of electricity to force your muscles to contract. This can help speed up your recovery and lower your pain. Ultrasound — An ultrasound treatment uses heat from ultrasound waves to treat sources of pain and injury deep beneath the skin. The heat produced from the ultrasound waves helps reduce pain and inflammation and improves blood flow. This can help manage the pain in chronic conditions or promote a better recovery from an injury. Our team at Excel Sports & Physical Therapy in Ellisville, Missouri, has many techniques and tools at our disposal to treat your condition. Contact us today for more information or to schedule an initial appointment.